As a small business owner, you know that shipping can be one of the most stressful and time-consuming parts of your day. 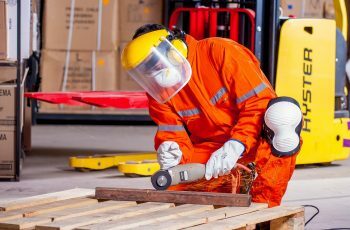 While larger companies typically outsource their inventory and shipping, or have their own depot with designated staff, small businesses tend to manage this process in the office. To enhance your shipping practices, here are five simple ways to save money on delivery. Most shipping companies operate using a price guide based on weight. These weight brackets can be quite broad, meaning that even if a parcel weighs just over 1Kg, it may still ship for the same price as a 2Kg order. To keep costs low, use lightweight materials, such as biodegradable packing peanuts, which will protect the shipment bumping it up into the next price bracket. In addition to weight, the dimensions of a parcel can also send prices soaring. Although it is important to make sure your customers orders arrive safely and without being damaged, there are things you can do to slim line shipments. One of the most effective ways is to use flexible materials that provide protection and can also be tightly packed, such as bubble wrap or card. It might be tempting to order small amounts of expensive branded packaging, but there are ways you can still present a great company image without spending too much. To save money on shipping, consider purchasing packaging in bulk or, if it is important that your company is environmentally friendly, consider recycling wrapping. Then simply add your business logo with a stamp or sticker. You may know the size and weight of the individual items, but do you know how much the packaging changes this? If you pay for shipping online and arrange for collection, make sure to always measure again after wrapping, otherwise you may face additional charges if the weight and size of parcels do not match the pre-payment amount. Of course, it is important that your business is able to provide the best service to your customers, but if you are able to, delaying shipment until you have a larger quantity can save your company money. 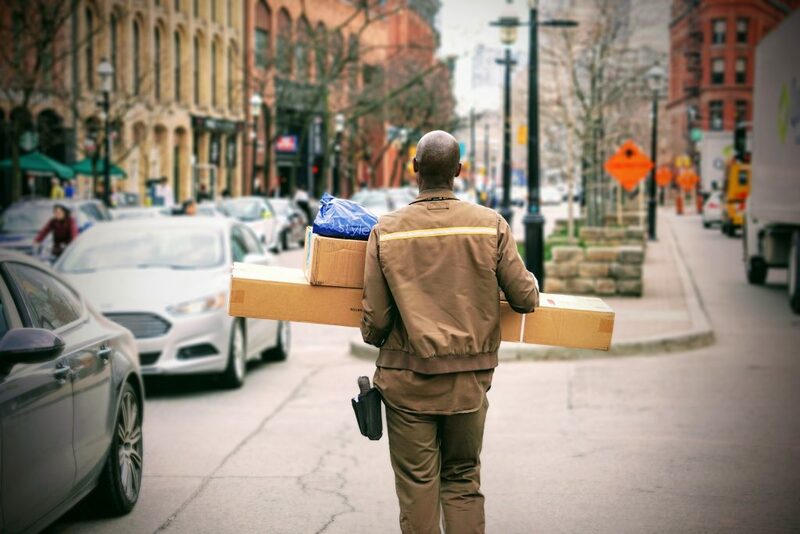 Companies like Parcel2Go can offer discounts for multiple shipments, reducing the cost of each individual parcel, boosting business profits. Improving shipping management can boost your company’s performance, by reducing costs and also providing more time to spend on core business activities, so try these tips to save.